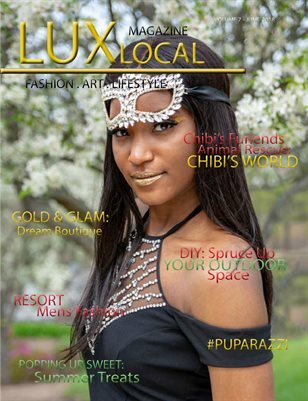 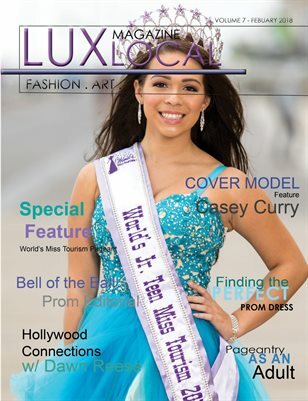 LUX Local Magazine is a fashion, art, and lifestyle magazine. 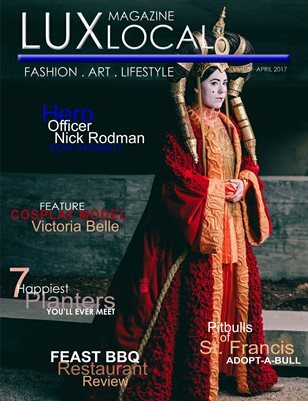 DIGITAL VERSION ONLY. 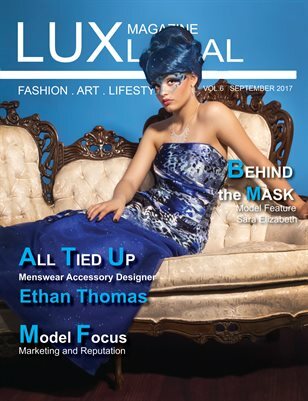 Please see print version for all print orders.